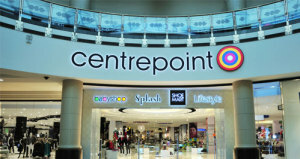 Landmark Group Jordan is the official owner of "centerpoint" in Jordan. 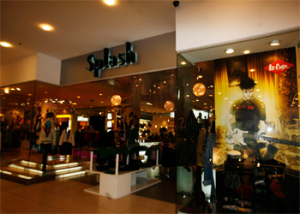 Lifestyle & Adore "Beauty & Cosmetics"
#2: Thursday 30 August 2012 / 7:23:20 am. #9: Sunday 5 May 2013 / 10:32:10 am. #11: Wednesday 28 August 2013 / 8:40:25 am. #17: Sunday 20 July 2014 / 11:19:29 am. #18: Monday 3 November 2014 / 11:33:14 pm. Hi , is there any chance that i can find a snow globe ?? What is its price ... thank you . #19: Tuesday 4 November 2014 / 6:54:14 pm. #31: Friday 10 July 2015 / 5:50:04 pm. You have baby stroller Ferrari?? ?